The no. 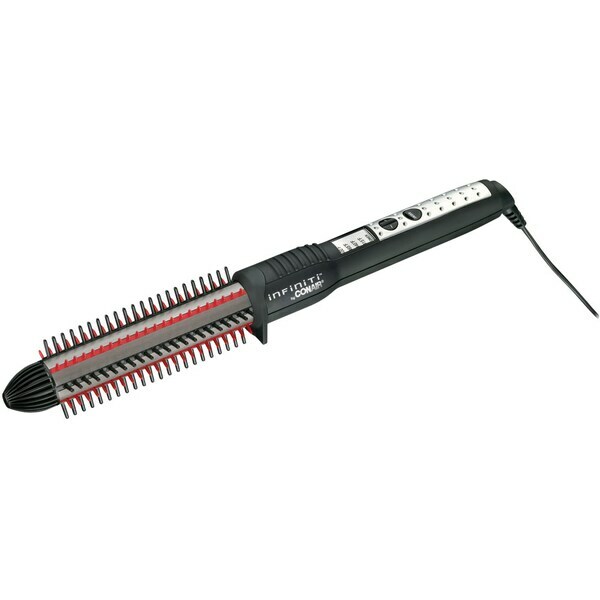 1 curling iron brand professional stylist preferred.This styling brush features a ceramic heater that maintains constant temperature during use for precision styling. This Instant Heat technology has 5 ultra-high heat temperature settings.